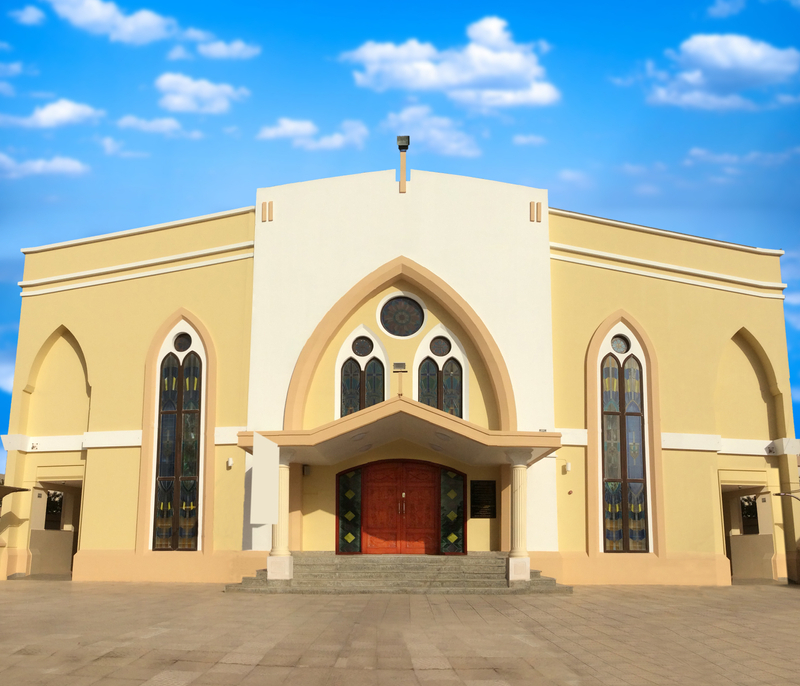 Dubai: The Mar Thoma Church in Dubai celebrated 50 years of the congregation in the city today. 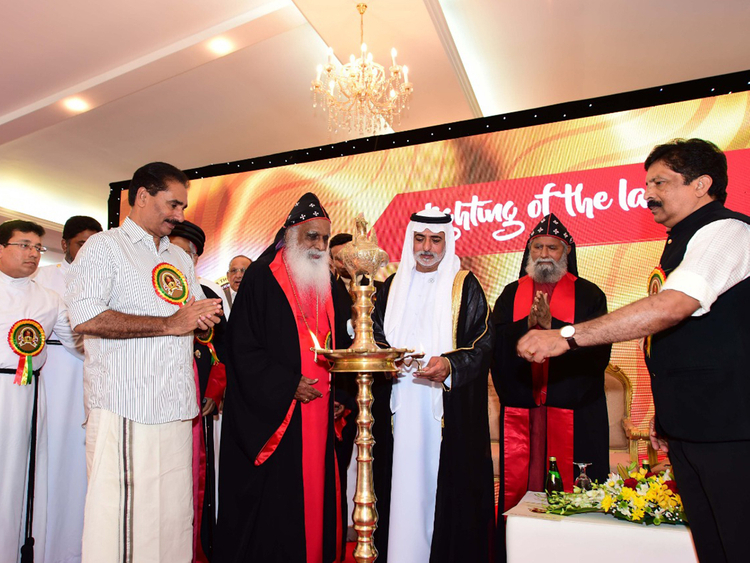 Shaikh Nahyan Bin Mubarak Al Nahyan, UAE Minister of Tolerance, was the chief guest at the programme along with the current head of the Mar Thoma Syrian Church, which is in Kerala, India. The event included a performance by the Church choir, speeches by the church and community leaders and a children's performance enacting the 2,000 year history of the Church. Speaking at the event, Shaikh Nahyan Bin Mubarak Al Nahyan spoke about how tolerance was what distinguished the DNA of the UAE. 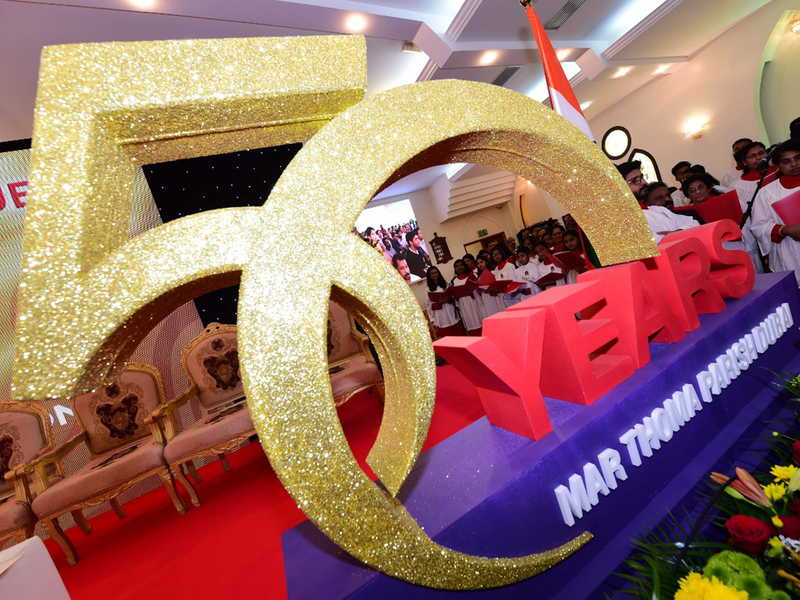 "The 50 successful years of the Mar Thoma congregation in the UAE attests to the vision of the late Shaikh Zayed, founding fathers of the UAE. He welcomed people, irrespective of their religion, ethnicity, gender or economic status. At the same time, he respected people's individual religions. When we reach out to each other in the spirit of tolerance we live in peace and harmony," he said.